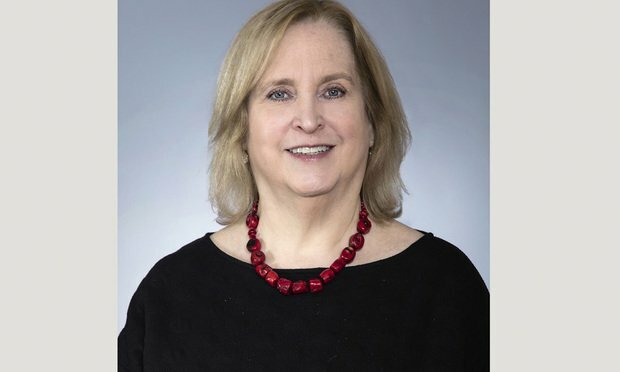 Barbara Roth, who has led the Hogan Lovells employment practice for nearly a decade, now plans to build HSF's US practice in the US. Herbert Smith Freehills has hired Hogan Lovells’ global employment head to spearhead practice growth in its New York office. The former Willkie chair certainly is not the first Big Law partner to find himself on the wrong side of the law, but this is not your average bad lawyer story.